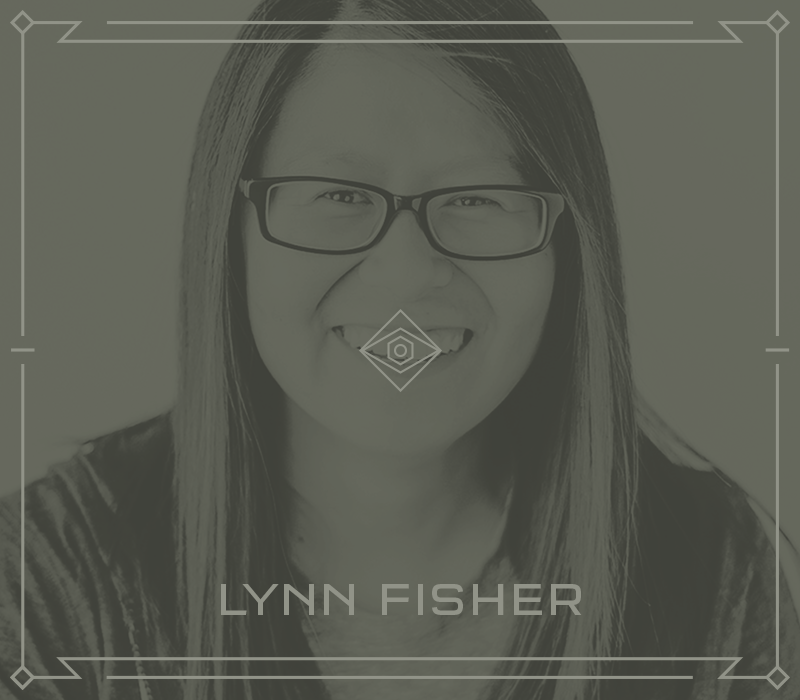 As a web designer, Lynn is responsible for intertwining art, design and tech to create sites that are not only eye-catching, but easy to use. 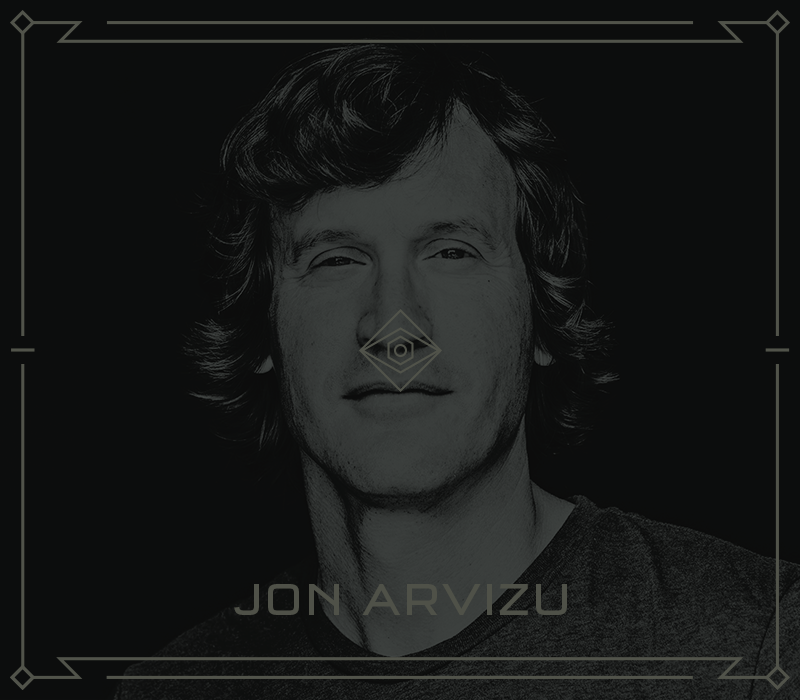 Jon Arvizu is an artist known for his versatility and has been professionally involved in the graphic and fine art industry for more than 18 years. Food plating itself is literally described as the art of modifying, processing, arranging or decorating food to enhance its aesthetic appeal. 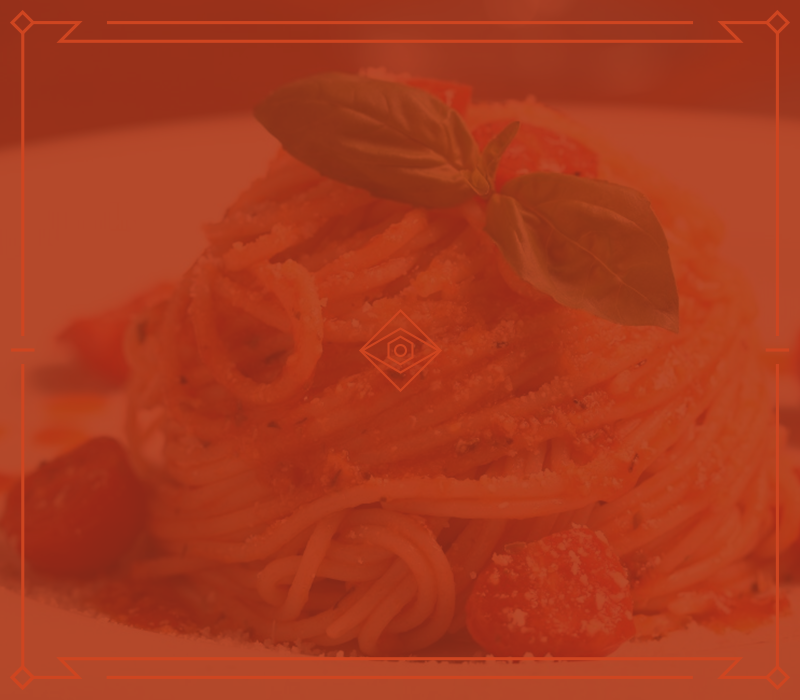 It’s considered to be just as integral a part of the dish’s success as its flavor. 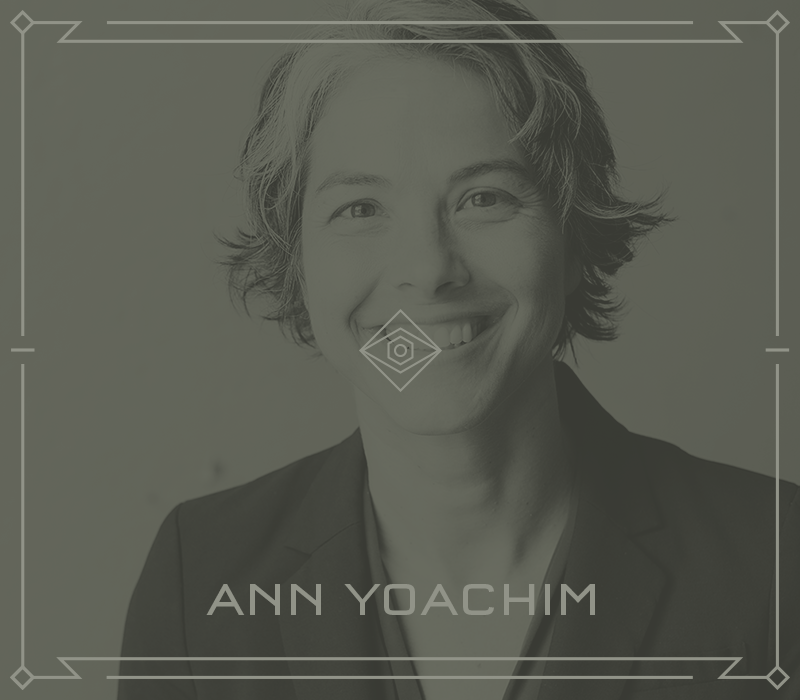 As Director of the Albert and Tina Small Center for Collaborative Design, Ann leads the efforts to provide design services to communities that are often underserved by the profession. 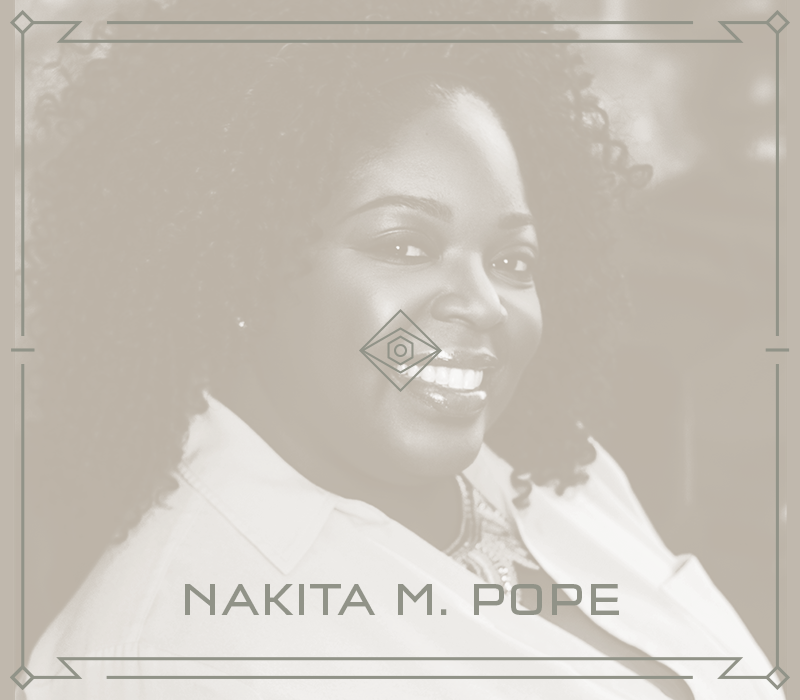 Nakita has worked as a strategist, graphic designer, creative director and brand manager, which has given her experiences that inform how she works with her clients. 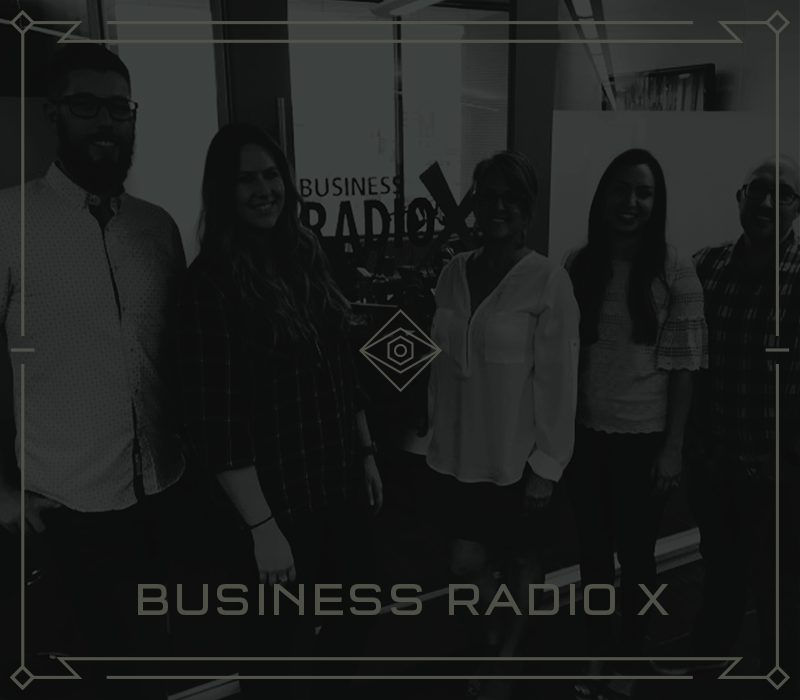 Listen to a Business Radio X segment about what goes on behind the scenes and who is working to pull PHXDW together. Imagine working day in and day out at what has been dubbed as the “Happiest Place on Earth.” Steve Thompson has gotten to do just that for more than 24 years. 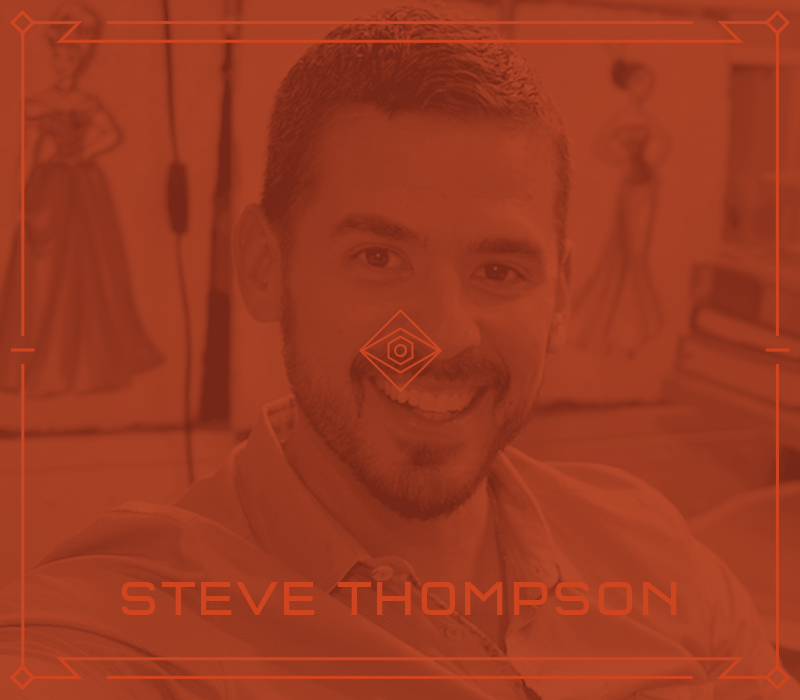 Learn more about Steve. 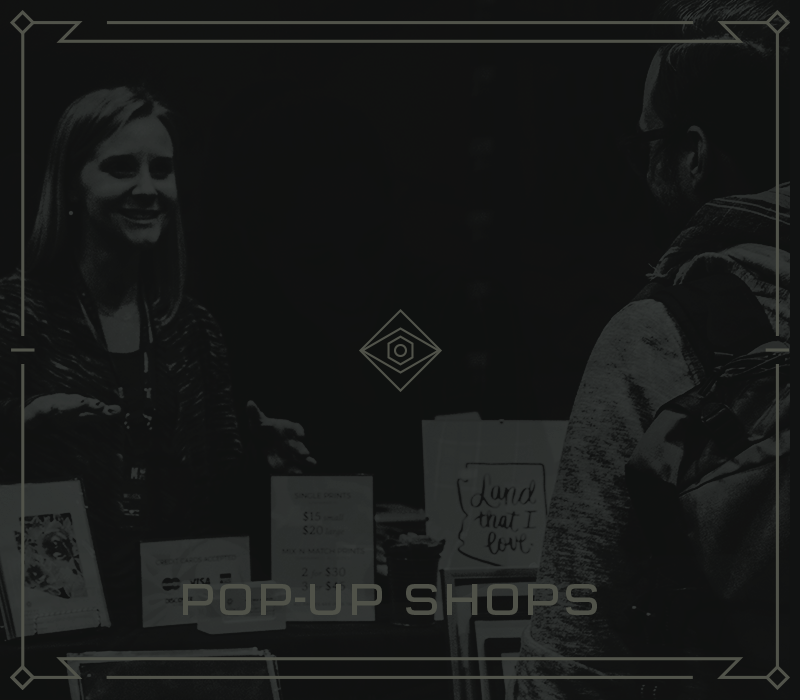 Sell your merch in our Pop-up Shops! 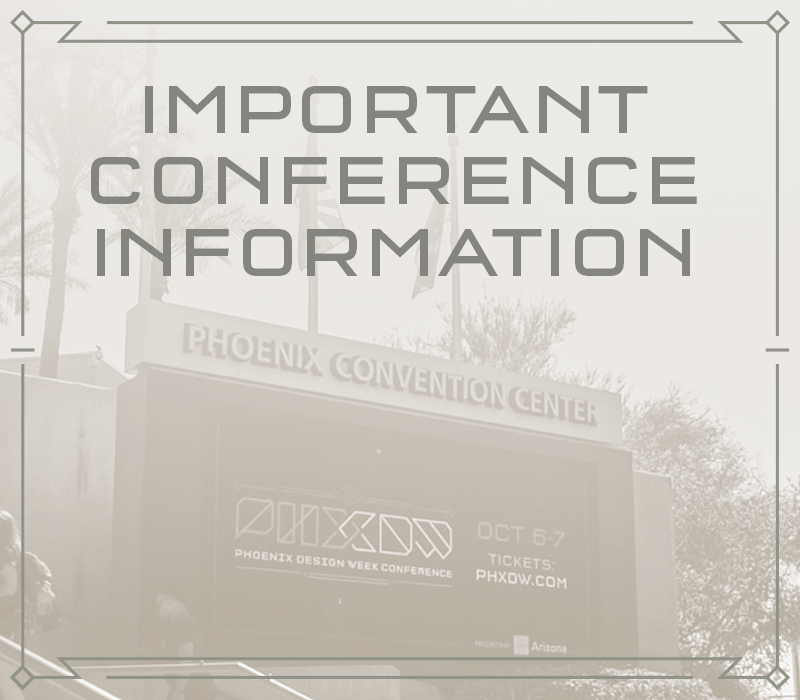 We want to transcend the thought that design is limited to mere decoration and instead view it as a way to impact the world around us. 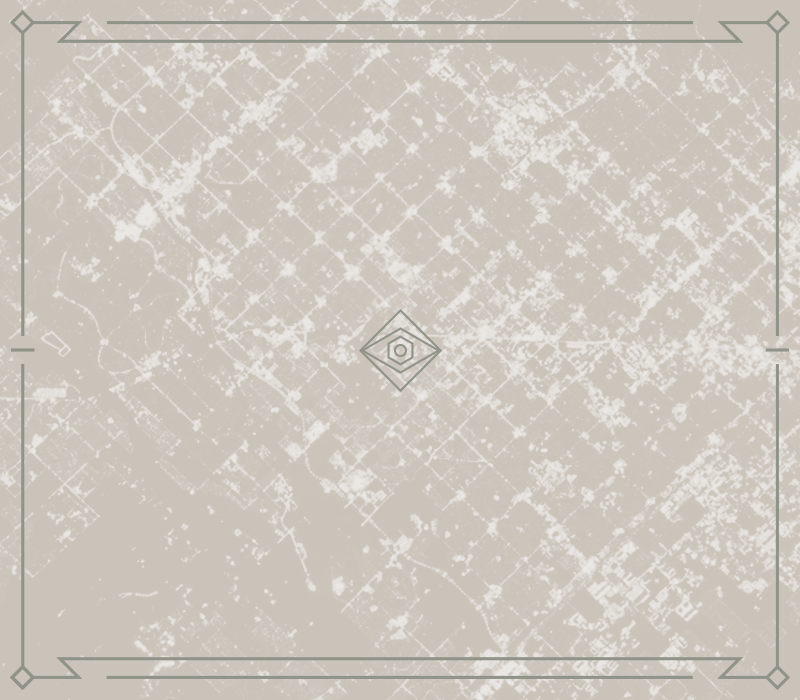 Learn about a local example of just that: City planning and the "grid system." 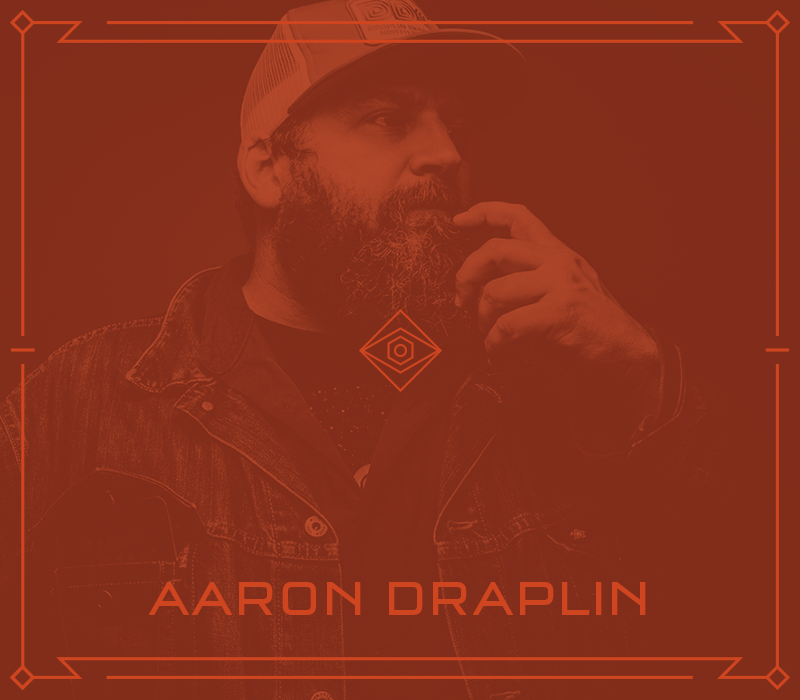 One of the design titans gracing the Beyond Design conference stage is Armin Vit, co-founder of UnderConsideration, a graphic design firm generating its own projects, initiatives and content. 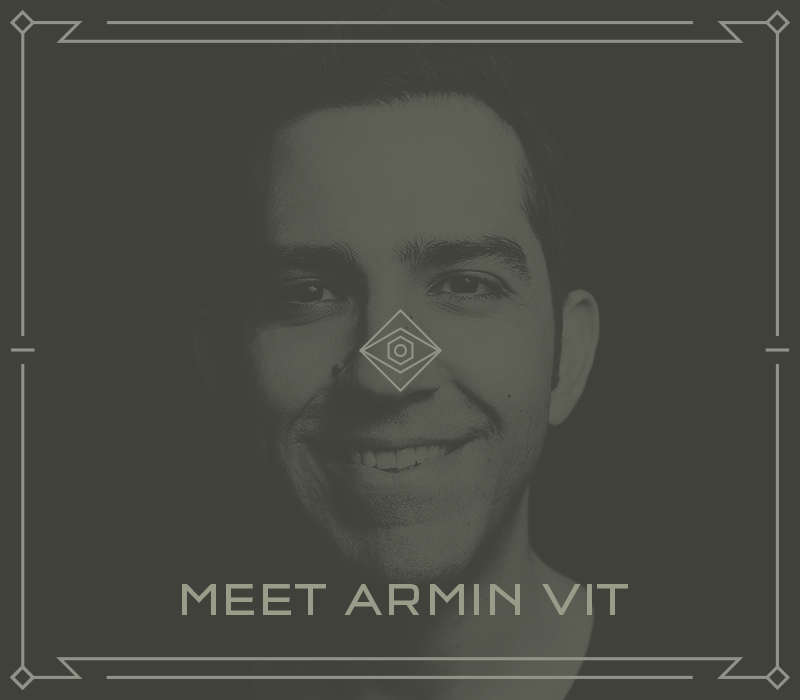 Learn more about Armin.